It’s all about ideas. From the tiniest detail to colossal masses we love to seek the original idea, pure design and rapid solution. Never the same. Never the lame. And never tried before. Each of our buildings has its own personality. We advance our design approach differently from context to context. We love to accomplish design challenges. The design process gives us the bursting energy of infants playing with their first toy! But we handle it with the patience of a gardener, shaping the built environment of the future with agility and wisdom. It's all social when it comes to design. A good and long relation with every client makes us indispensable. We love to build a creative environment around us to consolidate the relationships between partners and lead the way to new partnerships. After graduating from Istanbul Technical University in 1987, he worked as an instructor at Eskişehir Anatolian University, Department of Building Information between 1987-1993. He established TAGO Architects with Tatsuya Yamamoto in 1995. Ever since he has been working as the head of board. 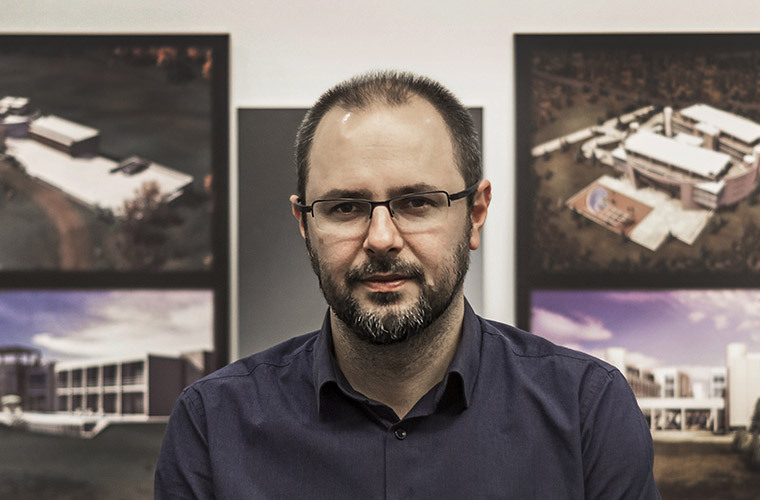 Gökhan Aktan Altuğ has designed high-rise buildings, small and large scale residential settlements, commercial buildings, business centers, educational buildings, sport complexes, shopping centers, hotels and mxed-use projects particularly in Turkey and Turkish Republics, Europe, The Middle East and Unıted Arab Emirates. He is an award winning architect and has been invited to international and national competitions. Müge has joined our team in 2003. And worked as a project architect on a number of our projects, such as high rise residential projects, mixed use projects and office buildings as well as interior design in Turkey , Russia and Middle East countries. As a director she is involved in all aspects of project organisation, including design and technical team management along with contract administration. 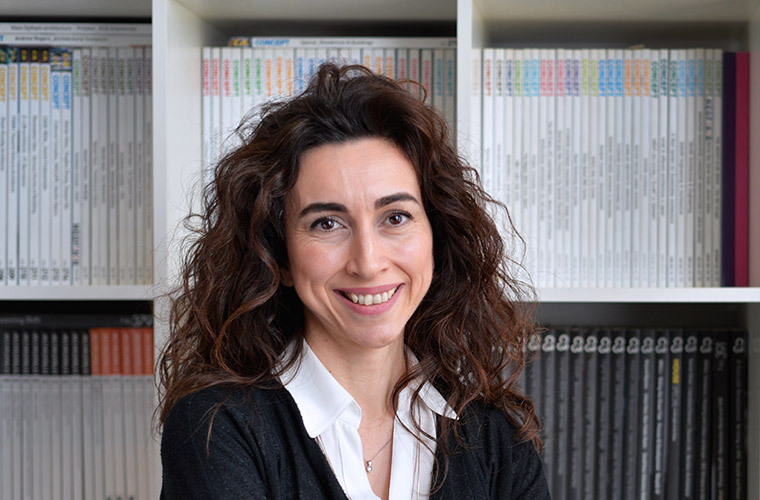 Müge has an architecture degree from Istanbul Technical University (1998) and a master of design from Marmara Fine Arts Faculty Industrial Design Department (2001) with her distinctive work about designing workspaces. A member of our team since 2006. Before that he worked for AL Sharif Group as a project architect on a number of residential projects in Middle Eastern countries. As a design team leader he is currently working on conceptual design of some mixed use projects in Turkey and abroad. His expertise is facade design of high rise buildings. Hakan has joined our team in 2006. Until 2008 he was responsible for Tago Ukraine Office. His accomplished designs have been awarded in both national and international competitions. He works as a design team leader in various urban renewal projects, residential and mixed use projects. 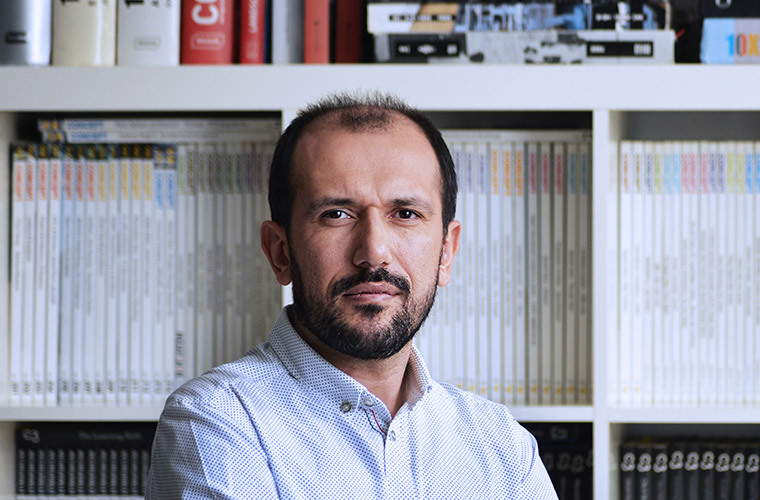 Hakan graduated from Istanbul Technical University (2000) and has a degree of master of architecture from Yıldız Technical University (2004) from computer aided design department with his distinguished thesis about traditional Mardin houses. Emre has been a member of our team since 2005. He worked as a project architect in various number of projects in different scales and functions. As a design advisor he is mostly in charge of realisation of conceptual and schematic design. He has a special interest and expertise in project management. He coordinates the conceptual design and constructional design teams. 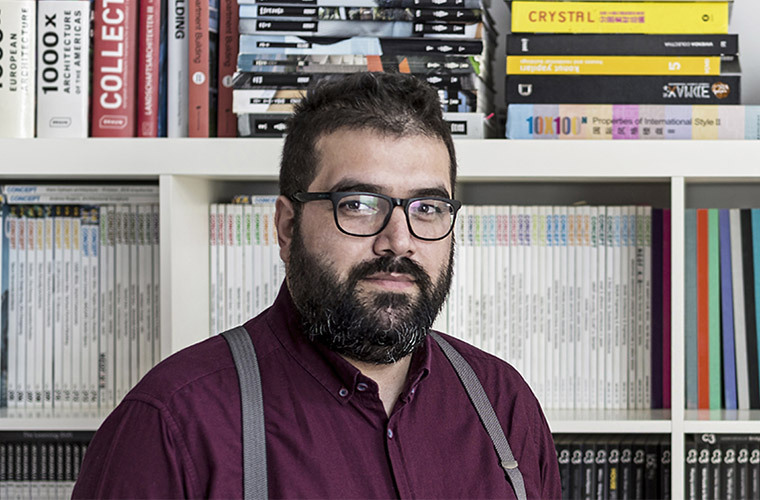 He has graduated from Yıldız Techical University, İstanbul (2005) and has a master of architecture degree from Istanbul Technical University (2010) with his distinctive thesis having a title “Design Management and Culture of Multi-National Architectural Offices”. Meanwhile he studied “IT Management in Construction” in Salford University.